Qdos Contractor, which this year was ranked as the private company in the UK with the highest profit margin in The Sunday Times BDO Profit Track 100, is being snapped up by Tokio Marine HCC. “We are pleased to acquire this outstanding agency and welcome its team of professionals to Tokio Marine HCC,” said Christopher J.B. Williams, Tokio Marine HCC chief executive, when the swoop was announced. 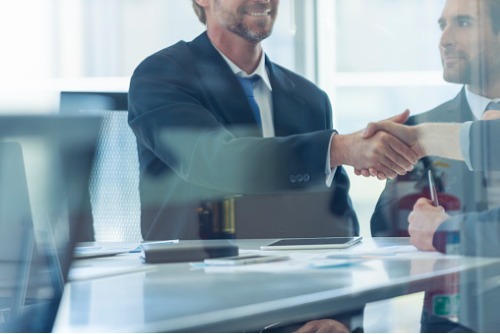 The Texas-headquartered firm has revealed that its subsidiary, HCC International Insurance Company, has signed a purchase agreement with Qdos Holdings Limited and other selling shareholders. Financial terms of the deal, which is expected to be completed in the fourth quarter of 2018, were not disclosed. “This acquisition shows that Tokio Marine HCC has great confidence in the sustainable growth potential of this specialist sector of the UK insurance market,” noted Stephen Greenwell, founder and chair of The Qdos Group, whose other companies aren’t affected by the transaction. “Placing the business into the hands of this global brand gives our staff an excellent future and a rapidly growing client base. Through an online digital delivery platform, Qdos Contractor provides insurance products and services to the growing UK independent contractor and freelancer market. It has more than 25 years of experience as a specialist contractor tax, IR35, and insurance adviser. For Alf Gordon, chief executive of The Qdos Group, the deal marks the beginning of an exciting new chapter for Qdos Contractor after what he described as “a very successful period” for the firm. 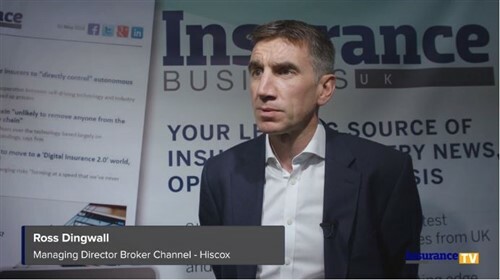 As for the acquiring insurer, they see Qdos Contractor as “a great addition to our very successful UK-based professional risks division,” said Barry Cook, CEO of Tokio Marine HCC International.